From our brand new range of modern and contemporary furniture comes this exceptional 2 piece coffee table. 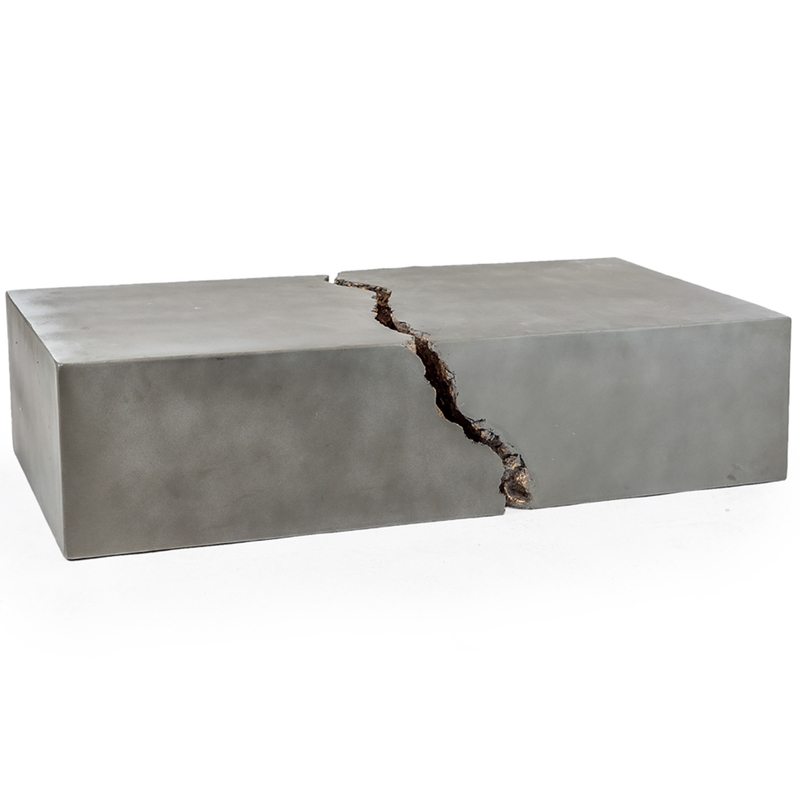 This coffee table is in the design of a concrete core and can be used as 2 small coffee tables or a large single one. Sure to astound, this unique yet charming piece will last generations as a statement piece or simply on its own.